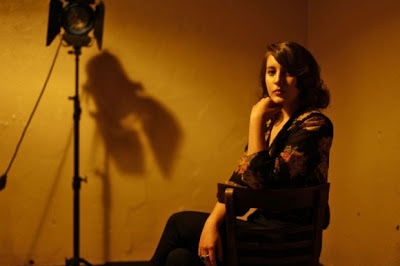 The Stark Online: New Caitlin Rose: "I Was Cruel"
New Caitlin Rose: "I Was Cruel"
We gave you the first taste of Caitlin Rose's new album - The Stand In (March 5 ATO) - a few weeks back with "No One to Call." Today we get the gorgeous and striking pseudo-ballad "I Was Cruel" a Deep Vibration cover (who are excellent in their own right). Rose told Spin: "This album could be considered my first attempt at a high kick," she says. "We're not aiming to make indie-sounding records. How boring would that be?" Caitlin Rose plays NY's The Mercury Lounge April 1. Full tour after the jump.